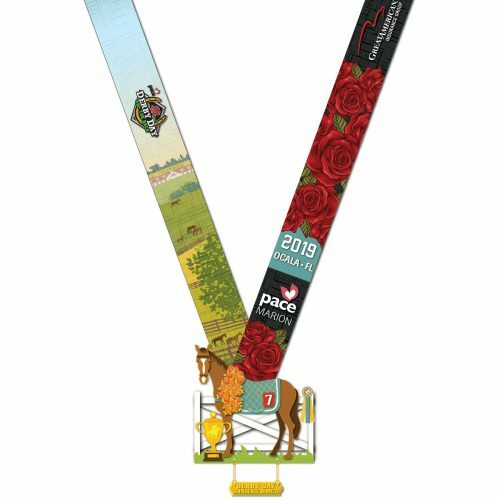 Get out there & run with horses of majestic Kentucky Derby with the amazing medal that is an ode to last year’s Kentucky Derby & triple crown winner. 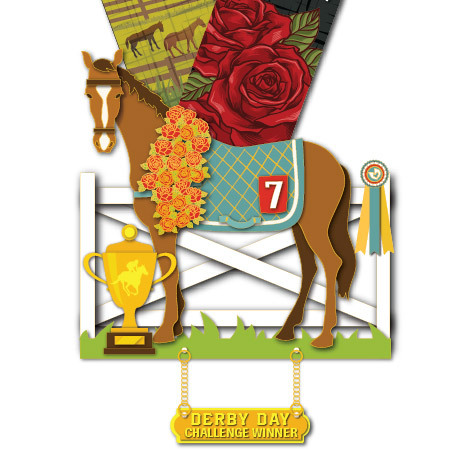 Strut your stuff & celebrate your victory with your favorite hat & signature mint julep. Proceeds will benefit PACE Center for Girls, Marion. PACE provides academic and counseling services to middle- and high-school aged girls who are at risk for dropping out of school, emotional or behavioral disorders, and for involvement with the juvenile justice system.. Virtual Strides Partner Event: This event is part of the Virtual Strides Partners Program. 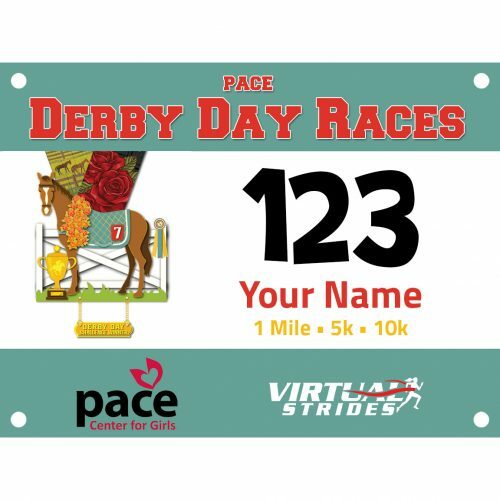 PACE Center for Girls, Marion will receive 100% of the net proceeds from this event after Virtual Strides’ partner costs are deducted.